All serious writers know that each word they write reveals something significant about their beliefs, something about their reason for creating, something about the one for whom they write. After all, writing lays bare the soul. Yet the work of a Christian artist is often pressured to fit into a popular mold, oftentimes forgoing quality for the sake of convenience or acceptance, or even simply because of a lack of the bravery necessary to look the world square in the eye, and to do so with the unflinching eye of Christ. 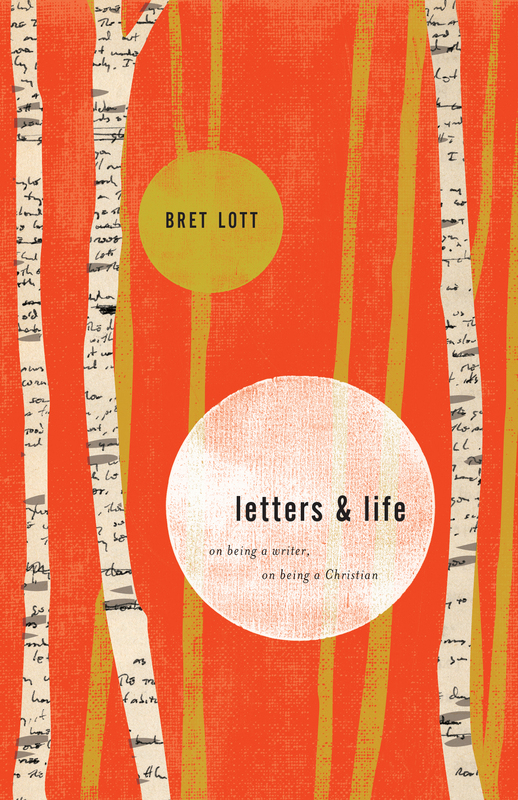 In this series of intimate reflections on life and writing, critically acclaimed and best-selling novelist Bret Lott calls authors to pursue excellence in their craft through five fascinating essays and an extended memoir that explore everything from the importance of literary fiction to the pain of personal loss. Learn here what it means to be a writer who navigates the tension inherent to being a Christian in the public square—and to being an artist made in the image of God. Bret Lott (MFA, University of Massachusetts) is the New York Times best-selling author of more than a dozen books including Jewel, an Oprah Book Club selection. From 1986 to 2004 he was writer-in-residence and professor of English at the College of Charleston, leaving to take the position of editor and director of the journal The Southern Review at Louisiana State University. In 2007, he returned to the College of Charleston, where he currently teaches. He serves as nonfiction editor of Crazyhorse, and is a member of the National Council on the Arts.